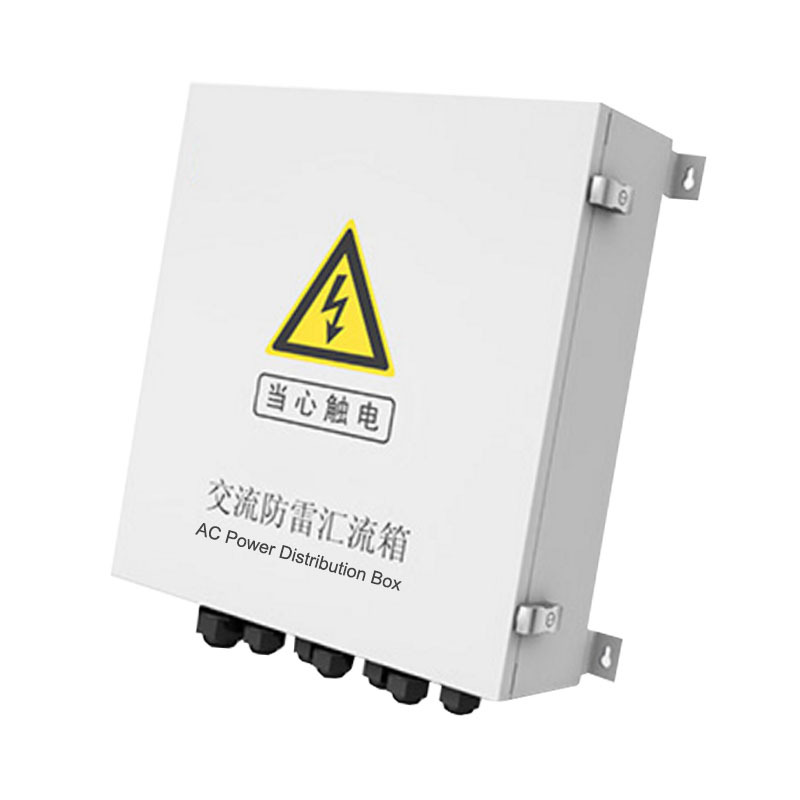 MCT Series three phase central inverter with advanced system intelligence, rapid control boost PV plant KWH yield, with famous components, DC/AC disconnected switches, high efficiency and stability. 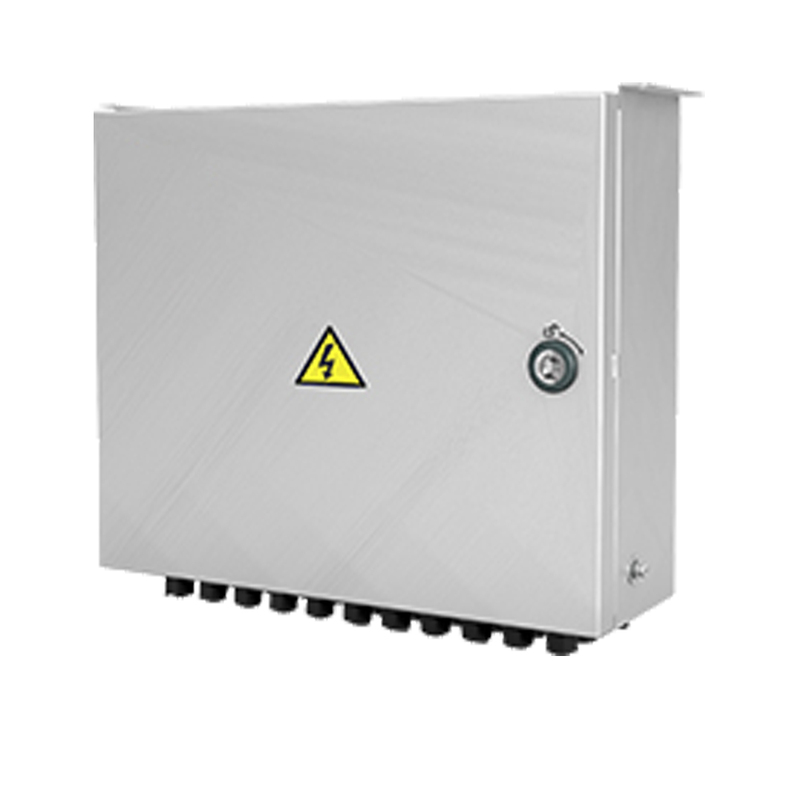 ACB series AC power distribution box supports power system from 50KW to 1260KW, easy to maintain and operate the system. 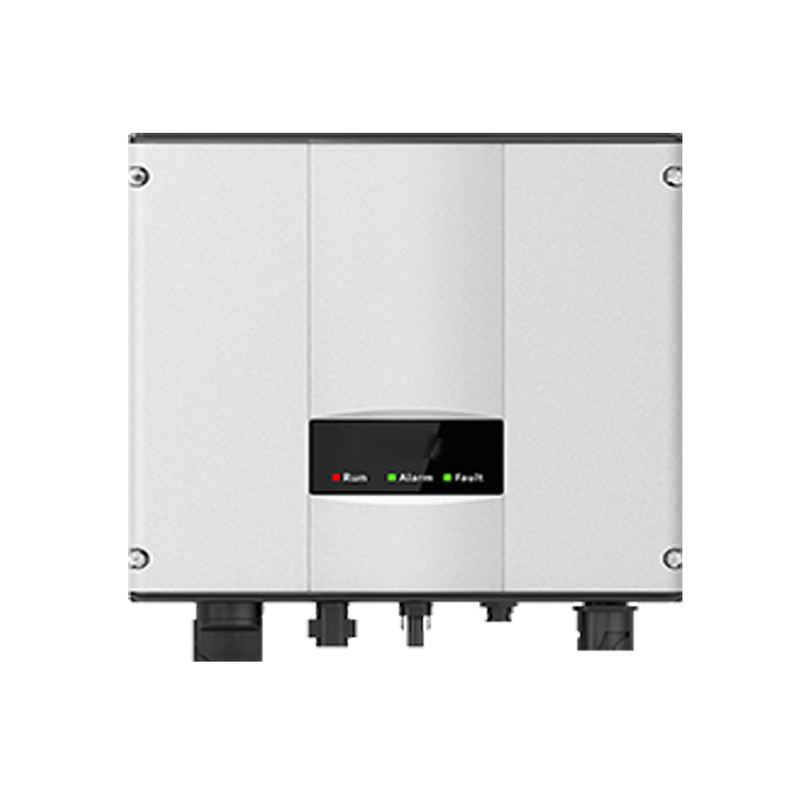 MSG1 is a photovoltaic series cascade inverter especially designed for home users. It has the advantages of small size, light weight, easy installation and maintenance and highly cost effective. 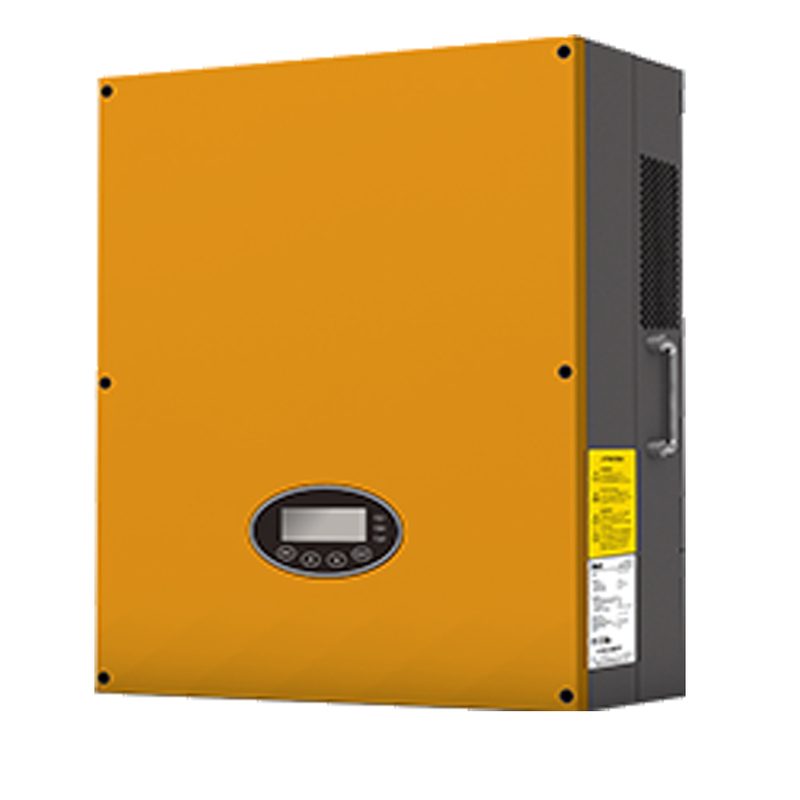 MSG2 is a photovoltaic series cascade inverter especially designed for home users. It has the advantages of small size, light weight, easy installation and maintenance, and highly cost effective. 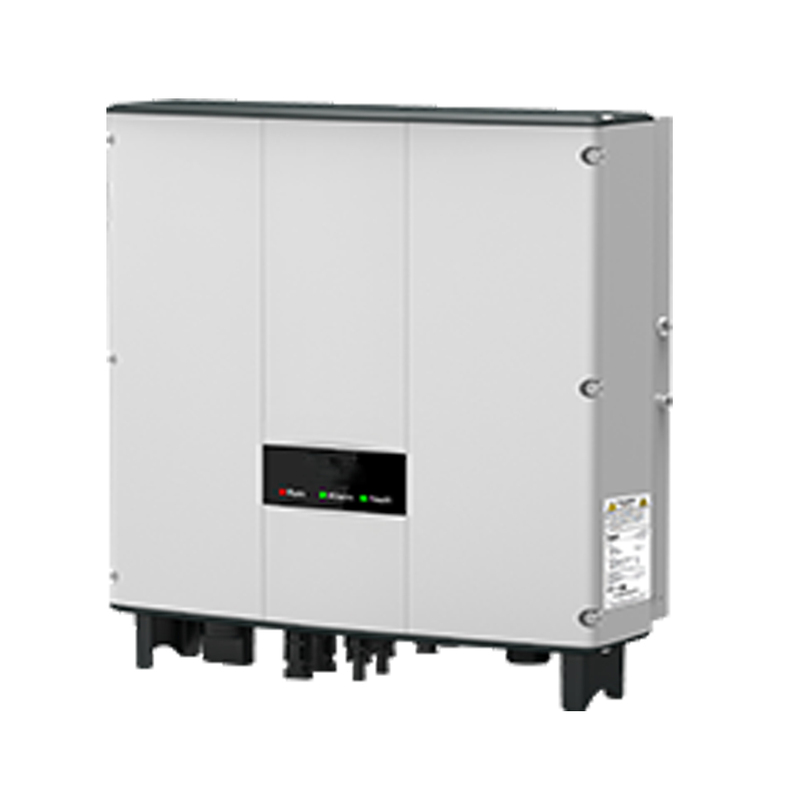 MTG1 uses advanced three level topology and SVPWM, providing a more flexible system for domestic and commercial distributed photovoltaic power generation system solutions.